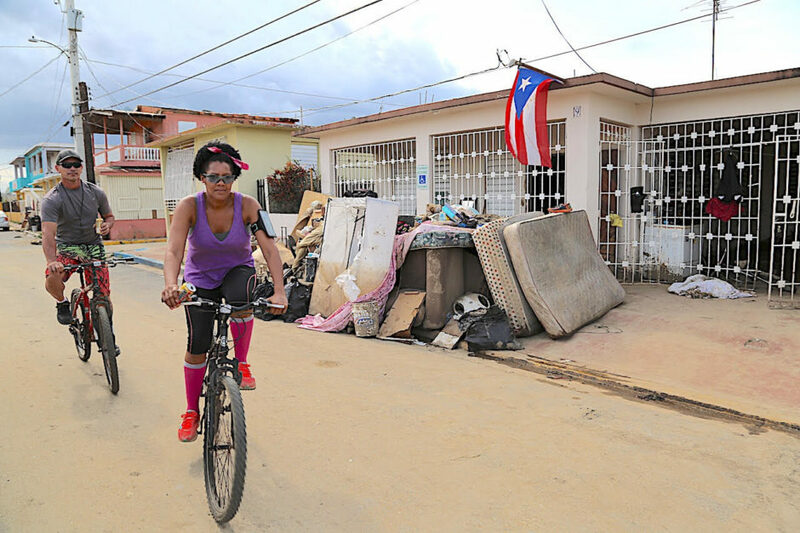 When Miried González-Ramírez and her son left Puerto Rico for Florida in October, they left behind the dangers of the storm-ravaged island only to discover another problem: finding a new home. 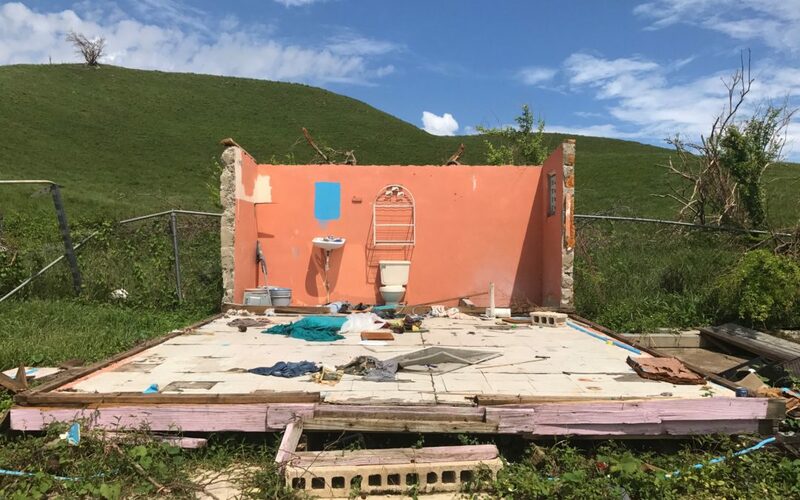 For four months, they stayed with a friend, simply because she was the first to respond to the call for help after Hurricane Maria hit. As Puerto Rico continues to struggle to recover from the hurricane, with residents lacking access to food, clean water, and electricity, many of the people that arrived in the states to stay with friends or family are starting over. Yet many still find themselves displaced due to high housing costs. Although Florida is not the only state that has experienced a population growth as a result of the hurricane, a recent study showed the Sunshine State has seen the most zip code changes after Hurricane Maria, correlating data with new Puerto Rican migrants. When they arrive, however, they are encountering rents that are high and rising quickly. The reason rent it is getting so high in Orlando is twofold: Over the last five years, it is the number two metro area in the U.S. in terms of percent growth, behind only Austin. Therefore, thousands of Puerto Ricans entered housing markets that were already scarce, thus expensive, for most. Neither can newly-arrived Puerto Ricans who are discovering Orlando’s lack of affordable housing for the first time. Considered a tourist town, employment abounds in Orlando, mostly within the leisure and hospitality industry. González-Ramírez herself found work as an adjunct professor at Ana G. Mendez University and a Patient Care Coordinator at a Walgreens in Orlando, which she describes as a call-center job. Yet, unable to find affordable housing there, she now commutes 40 minutes from Clermont, to and from her two jobs, adding about a $200 monthly expense for fuel. Many others that cannot afford to live in Orlando find homes in Kissimmee and Haines City, areas where taxes and home prices are much lower. However, long commutes to Orlando can prove to be an obstacle in getting adequate employment and people have to tack on fuel costs as an additional financial hardship. Earlier this month, Martinez-Soto said she had a roundtable talk with Wells-Fargo, specifically to discuss programs or aid that banks could possibly provide for the influx of Puerto Ricans arriving after the hurricane. “I can’t say that they’re doing anything, but they wanted to hear what is going on from [realtors], to see what they can do. It’s a big concern in Orlando,” she said. The housing shock Puerto Ricans are experiencing with pricing in Orlando is a stark contrast from the lives they lived not long ago on the island. Shopping around Orlando for a two-bedroom for her and her son, González-Ramírez said all she found were “ugly” apartments in high-traffic areas, that were unkempt inside, smelled bad, and had no amenities. “My realtor told me, ‘I’m showing you what is available in the price range that you are asking,’” she said. She was hoping to pay $900 in rent per month. In Clermont, González-Ramírez rents a two bedroom, two bath apartment and pays $1,247 in rent alone. She estimates her monthly housing bill comes to $1,350 once she pays for utilities.